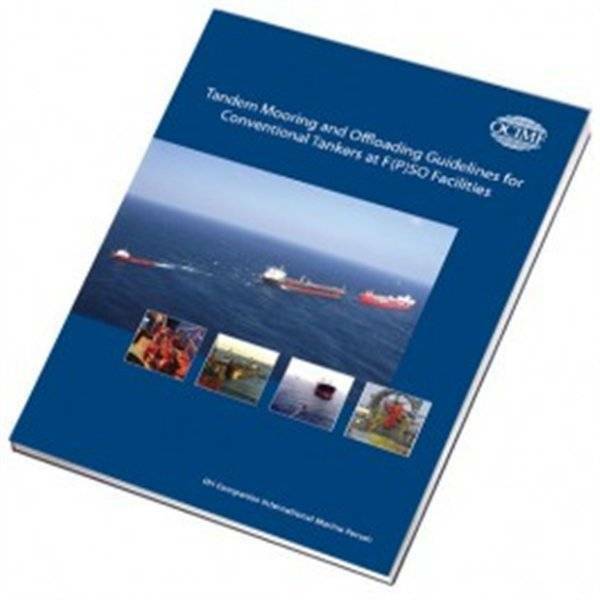 These guidelines address tandem mooring and cargo transfer operations of crude oil and other petroleum products between Floating (Production) Storage and Offloading facilities (F(P)SOs) and Conventional Tankers (CTs). F(P)SOs are increasingly being designed to accommodate CTs, as this permits increased flexibility in trading patterns for CTs and optimises field export freight economics without requiring dedicated or specialised shuttle tankers. These guidelines are intended to assist in improving equipment and procedures for CT tandem activities.